The closest thing to an Australian Ferrari, Bolwell produced a number of Holden-based sportscars. 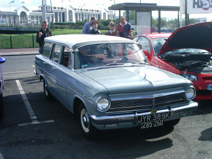 They began producing kits utilising '60s Holden running gear before graduating to finished vehicles using Holden, and later American components. This example is owned by enthusiast, Chris Camp. This hard-working wagon still providing sterling service many years after it left the factory. For a long time the property of our chairman, it's not currently owned by a member. 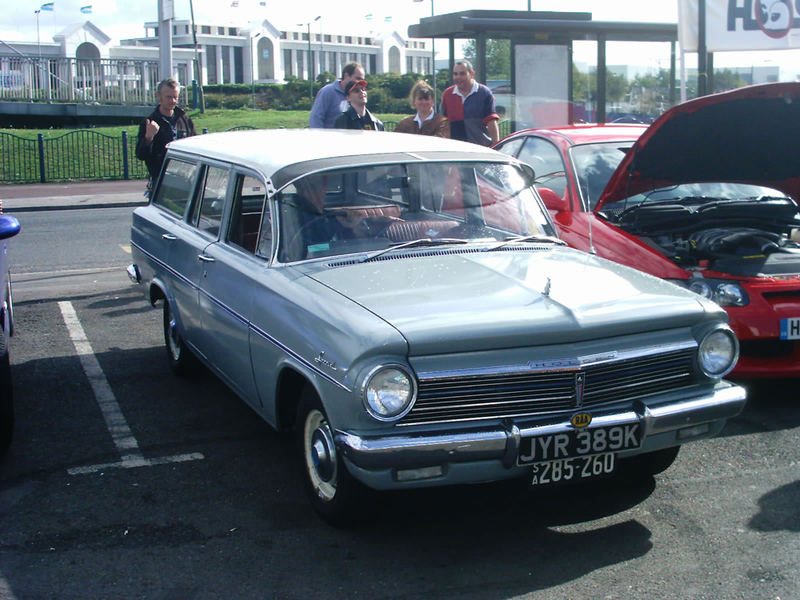 This original EH Wagon has been part of the Holden Club since the early days. It has been in the Hancock family for many years, and was shipped back to Australia when the family returned a while ago.